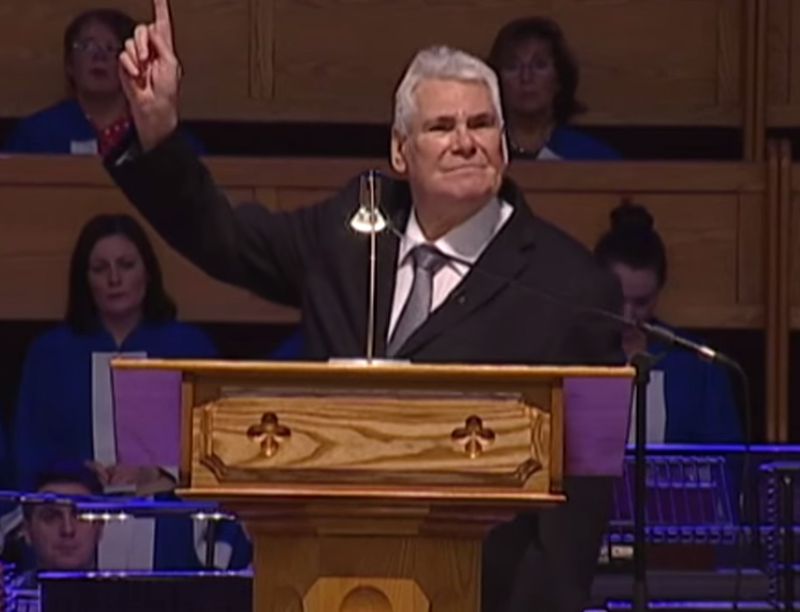 BELFAST, Northern Ireland — A pastor in Northern Ireland will be prosecuted with a hate crime for denouncing the Islamic religion during a Sunday sermon last year. As previously reported, James McConnell, 78, pastor of the Whitewell Metropolitan Church in North Belfast, discussed Islam during an evening sermon in May 2014. During the message, McConnell denounced the religion and said that the contrast between it and Christianity is stark. McConnell then criticized the “foolish” British government for attempting to appease Muslims financially, saying that Islam is “Satanic” and “a doctrine spawned in Hell.” He also noted that Christians around the world are persecuted for their faith by the “fanatical worshipers” of Allah. According to the Belfast Telegraph, McConnell’s remarks were inspired by the plight of Meriam Ibrahim—a Sudanese woman who was sentenced to hang after she was convicted of apostasy for refusing to deny her faith and convert to Islam. John McCreedy, assistant pastor at Whitewell Metropolitan Church, also soon resigned from his position because McConnell would not retract his statements. McConnell apologized for any offense he may have caused, but would not recant his sentiments. “I spent many days trying to sort this, without success, and I could not continue after the pastor’s initial remarks were not withdrawn,” McCreedy told the Belfast Telegraph. Now, because McConnell refused a lesser punishment by the government following police questioning, prosecutors have decided to move the matter forward in court. The hate crimes charge appears to be related to the sermon being streamed online. “I can confirm that following consideration of a complaint in relation to an internet broadcast of a sermon in May 2014, a decision was taken to offer an individual an informed warning for an offence contrary to the Communications Act 2003,” a spokesperson for the Northern Ireland’s Public Prosecution Service told the publication Premier. It is not yet known when McConnell’s trial will begin.